The Glenfiddich Piping Championship was established in 1974 to inspire and stimulate the world’s finest individual pipers and to seek the best overall exponents of ceol mor or piobaireachd (the great music) and ceol beag (the little music). Cristiano Bicudo, Sao Paulo, Brazil. 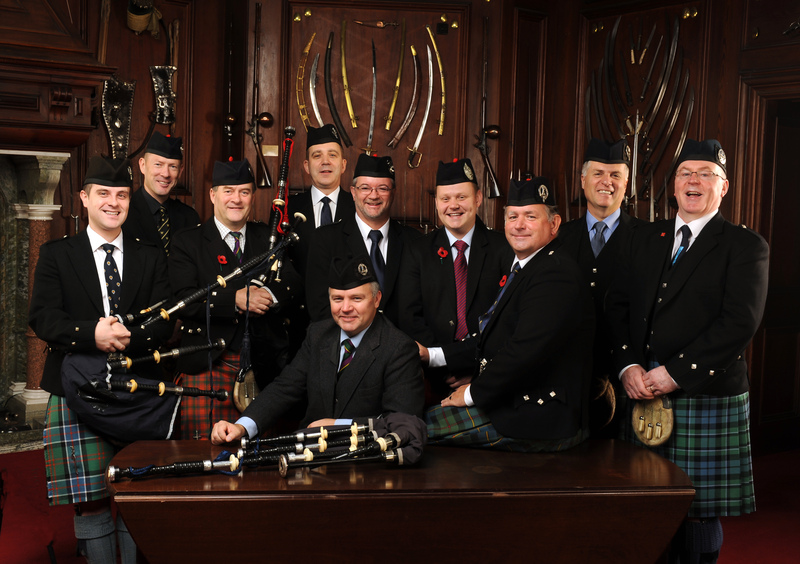 The 2019 Glenfiddich Piping Championship will be held on Saturday, 26th October in Blair Castle, Blair Atholl. For further information please contact liz.maxwell@wgrant.com phone no. 0845 602 1974 or The National Piping Centre 0141 353 0220.